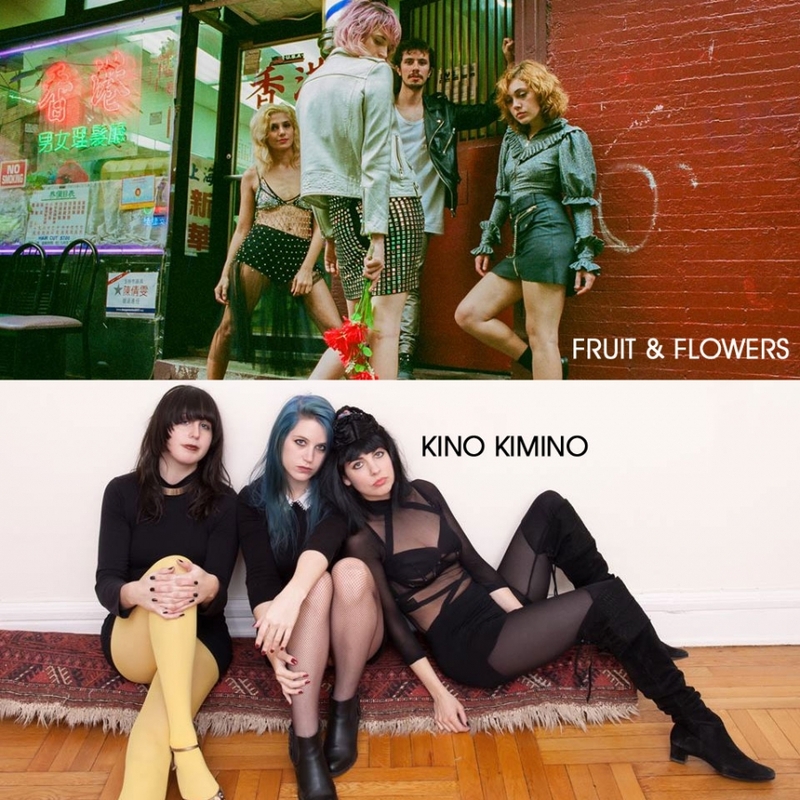 Brooklyn darlings Kino Kimino's debut LP "Bait is for Sissies," featuring Sonic Youth Lee Ranaldo and Steve Shelley serving as session men, will throw you off-guard, just like the band's bizarre, at time nonsensical videos. 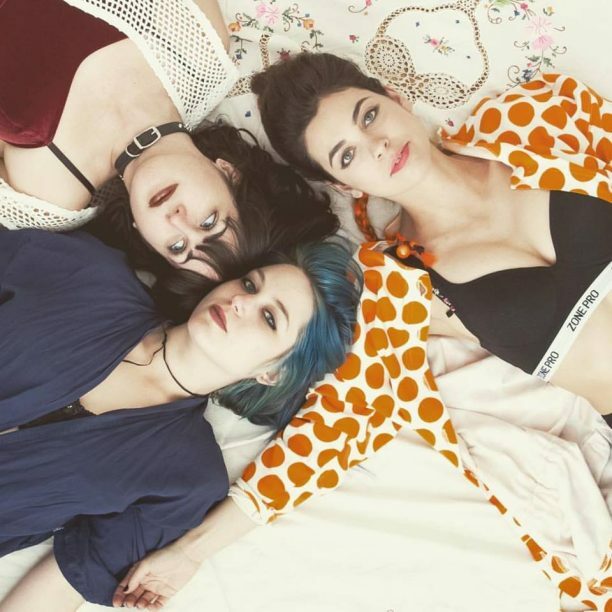 The brainchild of Kim Talon, the power trio offers deadpan vocals, gritty guitars, and 90's-cool-kid vibes embedded in an ever-shifting sonic soundscape. The final result fully justifies Kim's recent move from LA to the edgier NYC scene. 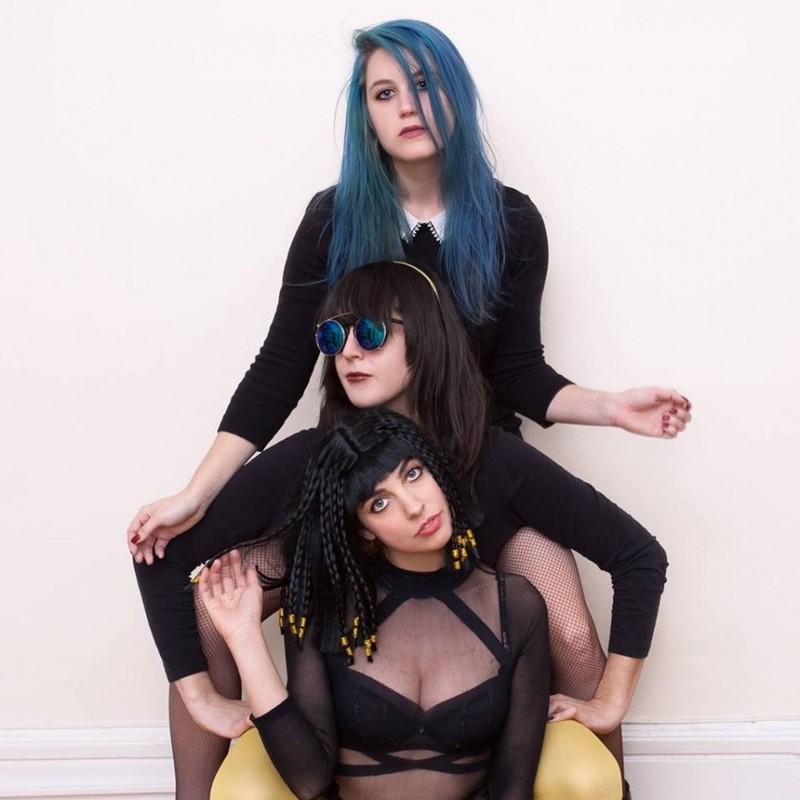 Don't miss their uipcoming show at Elsewhere on January 30th, and those of you into guear and guitar pedals should check out the Kino Kimino's Q&A with Delicious Audio!